A functional Gaiwan for everyday easy brew of your favourite teas. 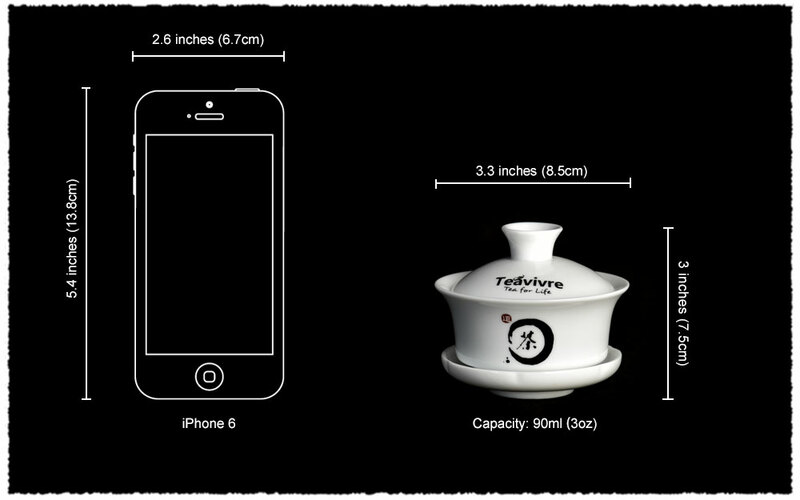 This gongfu gaiwan is custom made by TeaVivre’s careful selection. 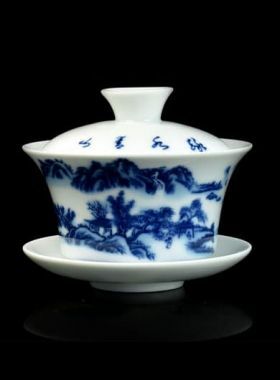 The gaiwan looks exquisite and it is comfortable to hold. The white color is elegant. 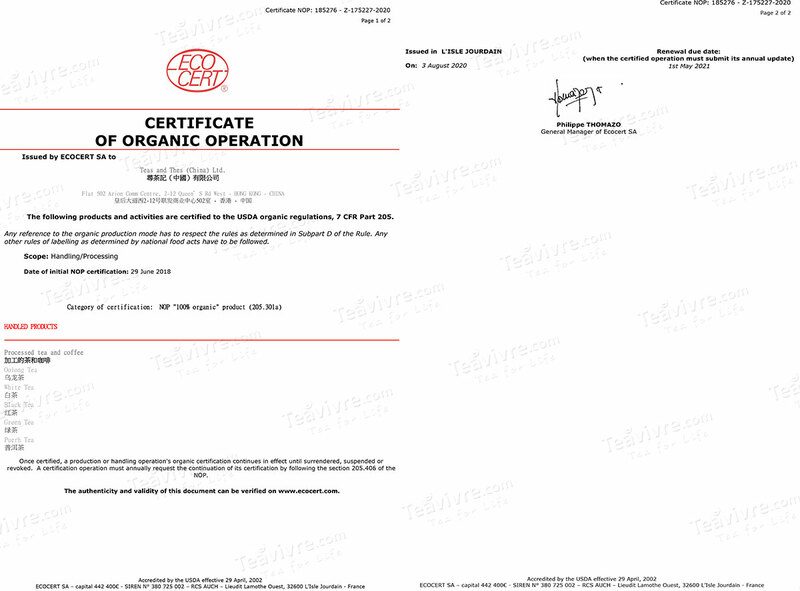 The lid is printed with TeaVivre logo. On the body of the gaiwan, there is a representative icon of Chinese tea ceremony, 茶道 (cha dao). 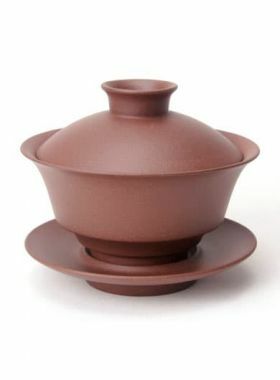 Gaiwan is a common tool that used in tea ceramany, as well as in the gongfu way for brewing tea. A set of gongfu tea wares must includes gaiwan, pitcher, tea cup, and additionally some tea accessories. Gaiwan is made up of a lid, a chawan, and a saucer. The lid indicates heaven. The saucer symbolizes earth, while the chawan stands for human. 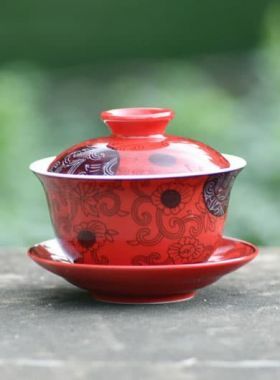 With this conception, the whole gaiwan indicates the unity of heaven, earth and men. TeaVivre does not only infuse teas, but also learn the spirit of tea culture in brewing. We hope to share the Chinese gongfu gaiwan, as well as its tea culture, with tea lovers in the world.